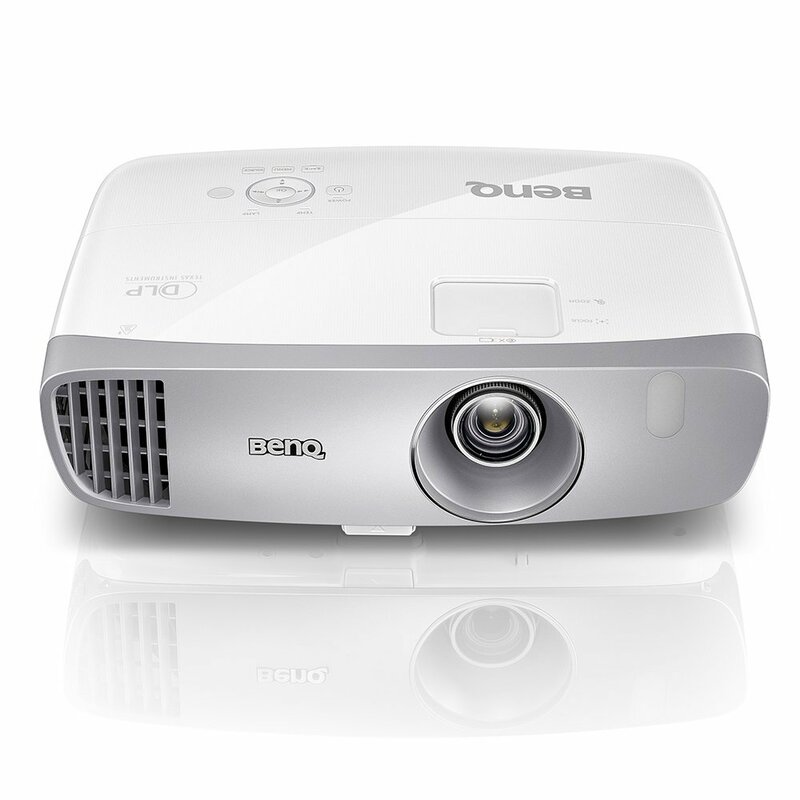 BenQ is also a popular projector brand like ViewSonic, Optoma, Sony etc. 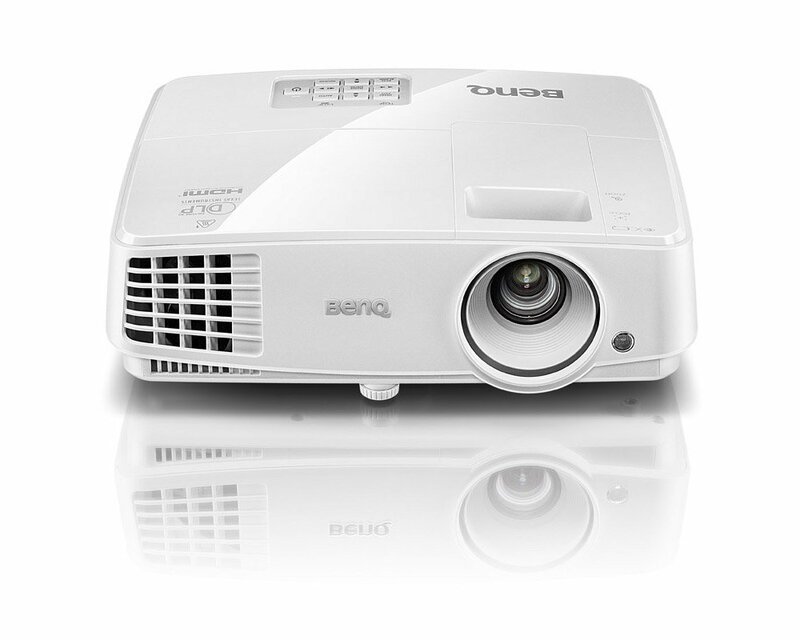 I prefer to buy Benq video projectors because they come at reasonable prices, and carry impressive capabilities. If you decided to buy a BenQ video projector then I will suggest the 3 below described projectors. They come with useful features to provide ease-of-use for all your daily high quality entertainment. Since they come with high level of brightness so they are good for all lighting environment, i.e., day-light and dark environments! 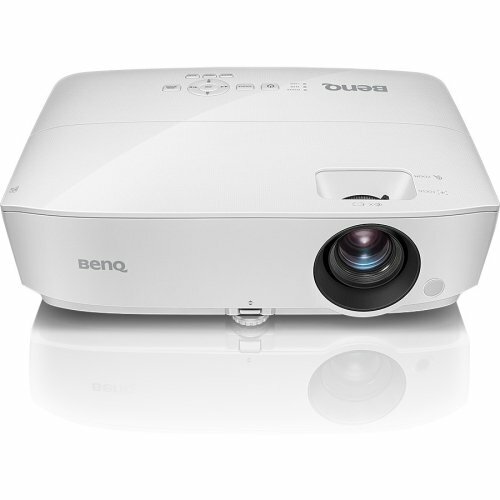 These BenQ projectors also come with impressive contrast ratio such as 13000:1 for good visibility! When it comes to connectivity options, they come with most used inputs such as USB, HDMI, VGA so that you will be able to connect your projector with various devices of your choice!